Lalu Yadav is admitted in the old private ward of All India Institute of Medical Sciences (AIIMS). New Delhi: The AIIMS administration has constituted a medical team comprising six doctors to decide the course of the treatment of RJD supremo Lalu Yadav, who was admitted to the institute on March 29. The committee is chaired by Head of Department of Medicine Dr Naveet Wig and comprises doctors from the departments of surgery, cardiology, nephrology, and neurology. "His condition is stable. 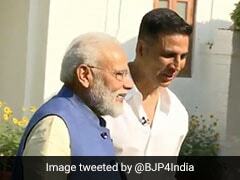 His sugar levels are a little bit high and he has some infection in the kidney," an AIIMS doctor said. 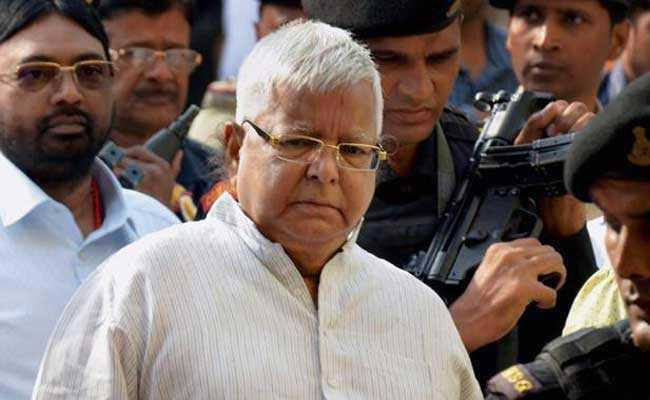 Lalu Yadav, who has been serving a jail term in Ranchi in connection with the fodder scam, was admitted to the AIIMS Delhi for specialised treatment. He was referred to AIIMS by the Rajendra Institute of Medical Science (RIMS) in Ranchi. The RJD chief had been admitted to RIMS in Ranchi on March 17 over complaints of uneasiness while he was lodged at the Birsa Munda Jail. Lalu Yadav has been serving a jail term since December 23. The former Bihar chief minister has been convicted in four fodder scam cases since 2013 -- the latest being the Dumka treasury case, in which a special CBI court sentenced him to 14 years in jail. The Jharkhand High Court will hear on April 6 his bail plea in connection with his conviction in the third fodder scam case -- pertaining to fraudulent withdrawal of Rs 37.62 crore from the Chaibasa Treasury.